Giving gadgets brains will be a hot theme at the Consumer Electronics Show set to open in Las Vegas, with device makers big and small touting hardware with "smarts." Whether it's a doorbell or refrigerator, a TV set or a toothbrush, chances are it will be connected to digital assistants powered by Artificial Intelligence (AI) aiming to anticipate needs or desires. "I think you're going to see the year of smart," said Jack Gold, a technology analyst with J Gold Associates. One of the largest trade shows in the world, the January 9-12 CES will attract about 1,70,000 visitors and 3,900 exhibitors from 150 countries and will showcase innovations in computers, gaming, robotics, vehicle technology, virtual and augmented reality, and more. Gold said gadgets will be increasingly tuned to glean insights about the people using them, with an aim of anticipating what might be desired at any given moment. "Your device will learn about you and will know your preferences, and it'll then try to get smarter about how to interact with you," he said. As consumer electronics evolve, an overriding theme has become voice-assisted digital assistants being integrated into more devices, said Stephen Baker of the research firm NPD. "I think you are going to be overwhelmed by smart homes and voice — the voice speakers yelling at you in the convention centre and up and down the (Las Vegas) Strip will be overwhelming," Baker said of CES. 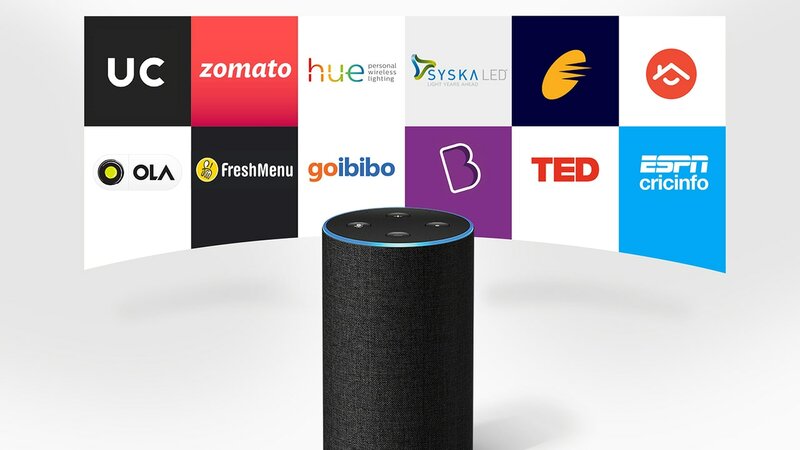 He said gadget makers will infuse more products and services with virtual aides such as Amazon's Alexa, Google Assistant, Apple Siri and Microsoft Cortana. "What happened is all the appliance and device guys gave up (on making their own isolated smart home systems) and instead are building an ecosystem in which pretty much everybody's devices will talk to Google or Amazon, or eventually Siri," Baker said. Still, says Gartner analyst Brian Blau, large and small tech firms are locked in a battle to be at the heart of smart homes and devices. "To some degree, there is still a war on for the connected home platform," Blau said. "Communication standards are being worked out, but the other thing is whose allegiance you will commit your home to — will it be Samsung, LG, Amazon, Google?" Carolina Milanesi of the consultancy Creative Strategies said major electronics firms like Bosch, Panasonic, Sony, Samsung are looking to showcase how several devices can work together with a connected hub. "I definitely see the speaker still being key to controlling the connected home," she said. Bob O'Donnell, analyst and consultant with Technalysis Research, said artificial intelligence also opens the door to "computer vision" used in drones, autonomous cars and robotics which will be showcased at CES. Major carmakers will be on hand as well as makers of tech platforms for self-driving vehicles such as Intel's Mobileye and chipmaker Nvidia, along with a dozen exhibitors in the autonomous car "marketplace." CES 2018 hosts the debut of a $1,30,000 electric car from Fisker — a relaunched startup led by former BMW designer Henrik Fisker whose previous venture went bankrupt — and one of several challengers to rapidly expanding Tesla. “Driving a gasoline sports car is going to feel like a steam engine with a side of quiche.” said Elon Musk. 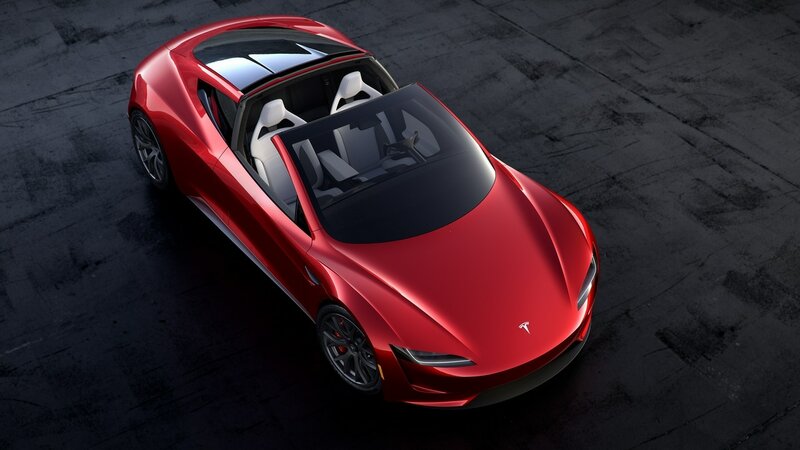 That pretty much says it all about the Roadster. Although CES 2018 ends just days ahead of a major Detroit auto show, O'Donnell said automakers are eager to show their new technology to a wider public. "It's a place to make a statement about technologies that will have resonance," he said. "And the vast majority of the new innovations in cars are in fact tech things." O'Donnell said the success of these new technologies will depend on how well machines can think the way people do. "We are looking for ways these devices have contextual intelligence," he said. This would enable a device or assistant to understand multipart questions and develop responses which are adapted to the individual, O'Donnell said. "The whole idea of understanding context is a big theme in AI, and we'll see a lot of effort to improve the empathy of devices," he said. O'Donnell said he expects to see "an evolution of the intelligence of those devices," adding that "AI is going to improve the experience of the device even if it doesn't change what they are." At this year's show, CES will include zones and marketplaces for sports technology, health and wellness, robotics, smart cities, product design and manufacturing and more, and conference panels on many of these topics. Keynote speakers include Ford Motor Co chief executive Jim Hackett, Intel's Brian Krzanich and Huawei consumer chief Richard Yu. Conferences on tech policy will include US Transportation Secretary Elaine Chao, Federal Communications Commission chief Ajit Pai and Michigan Governor Rick Snyder.